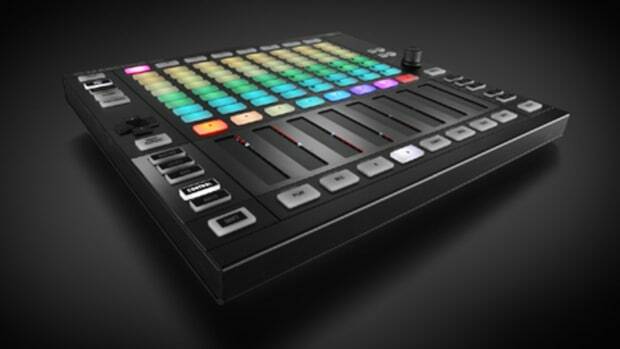 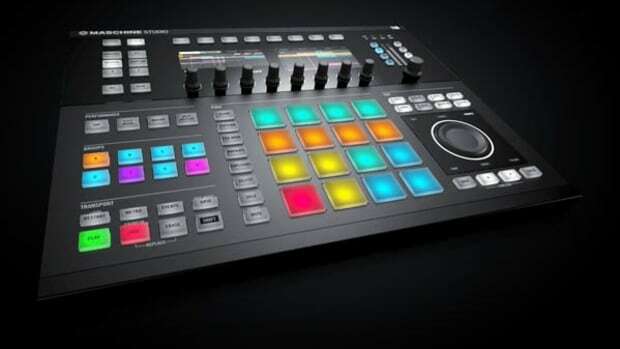 The MASCHINE JAM review is currently under way, but NI has released a few new videos showing users of the new JAM exactly how they can control their DAW and work perfectly along side the KOMPLETE Keyboards.
. Be sure to stay tuned to this site for the full review of the MASCHINE JAM coming soon!